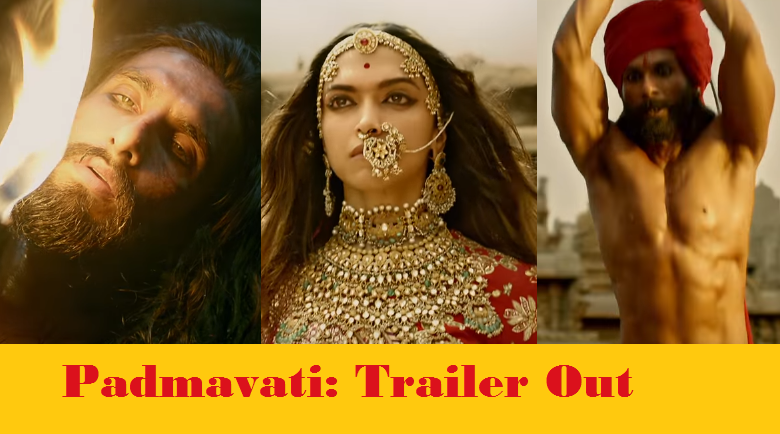 Trailer Of Padmavati Is Out And It Looks Like The Most EPIC Bollywood Movie!! 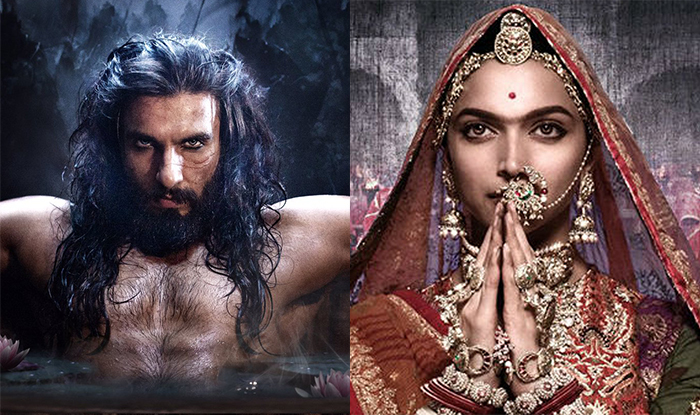 Padmavati is an upcoming Indian period drama film directed by Sanjay Leela Bhansali, and jointly produced by Bhansali and Viacom 18 Motion Pictures. The film features Deepika Padukone in the title role as Rani Padmini, alongside Ranveer Singh, Shahid Kapoor, and Aditi Rao Hydari. The film was originally scheduled for release on 17 November 2017, but protests in Rajasthan impacted filming. The film is scheduled for release on 1 December 2017. The movie came in limelight for many reasons, one of the main reasons was the outburst at the sets of the movie while shooting in Jaipur. 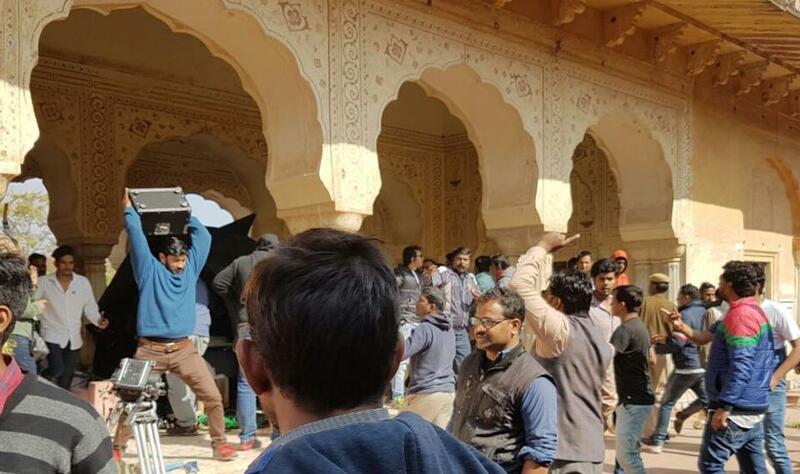 Members of the Karni Sena allegedly attacked on Friday filmmaker Sanjay Leela Bhansali and vandalized the sets of his upcoming movie Padmavati at Jaigarh Fort in Jaipur. The movie has been in news ever since. Sometimes due to the looks of the characters, which were released sometime back. And sometimes, due to the controversy that surrounds the movie. The trailer of the movie just got released at the pre-decided time 13.03 PM. Reason for such odd timing?? 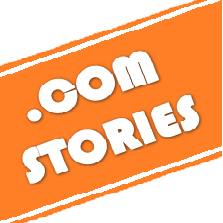 SHOCKING : This Delhi Guy Became The First Indian To Get An EYE TATTOO And The Pictures Will Leave You Stunned! Redmi 4A 32GB Is Now Available @5999/- And It’s The Deal Of The Season!